The BFI are looking for a Festival Marketing Assistant to join our marketing team for BFI Flare: London LGBT Film Festival which will take place at BFI Southbank between 16 – 26 March 2016. 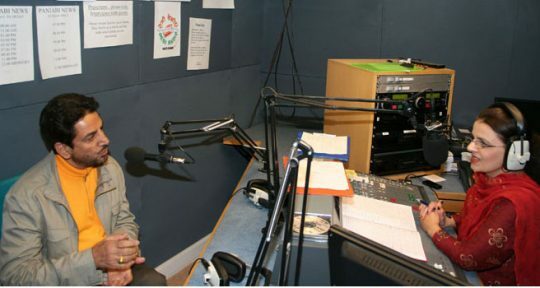 Now in its 31st year and formerly known as BFI London Lesbian and Gay Film Festival, BFI Flare is the UK’s leading LGBT film cultural event and one that is highly regarded around the world. 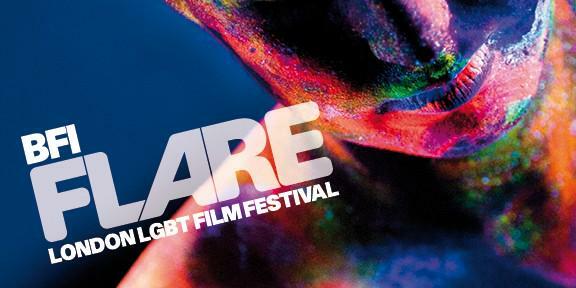 Working as part of the team the Marketing Assistant will support the Festival Marketing Manager in the delivery of marketing projects for BFI Flare: London LGBT Film Festival. You will need to have a minimum of one year experience in a marketing role and educated to degree level or equivalent. Applicants should have excellent administration skills and a knowledge of and interest in marketing communications. We are seeking candidates who have experience both in the print production process and with digital channels including email marketing, in a film, Festival, event or venue environment with good knowledge of film and television. Based at BFI Southbank, nearest station is Waterloo station, you will enjoy benefits such as our pension scheme, 28-33 days annual leave, tickets to BFI festivals and events plus many others.